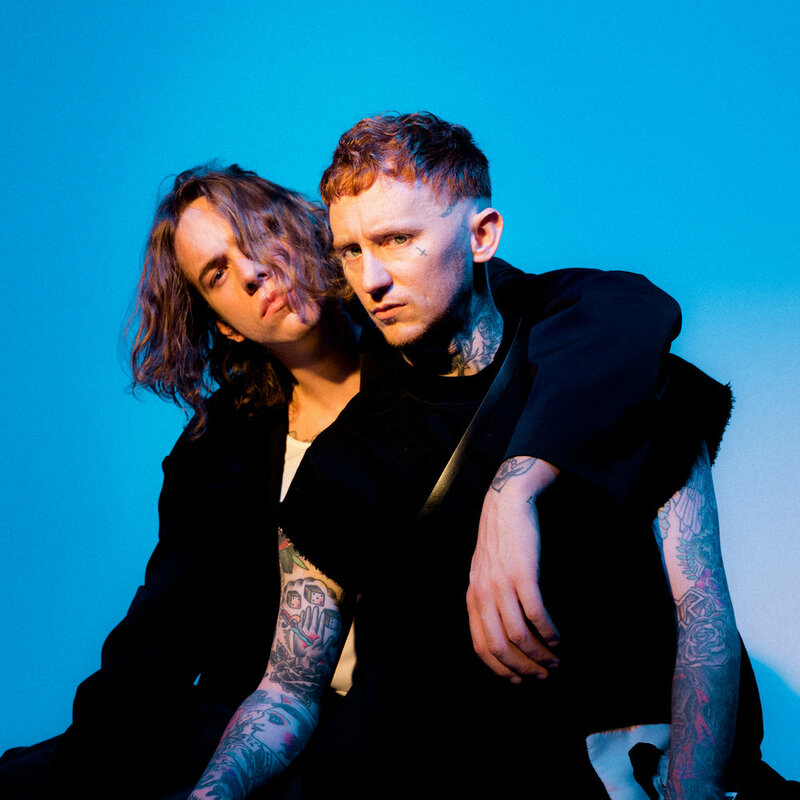 Frank Carter & The Rattlesnakes have announced the release of their third album, End Of Suffering, on May 3rd via International Death Cult. News of the release arrives with the debut of a video for new single "Crowbar", as well as the announcement of an intimate UK and European tour. North American tour dates will be announced soon. Recorded in just six months over the heatwave that engulfed London last year, End Of Suffering - named after the Buddhist term for enlightenment - is the sound of a band entering an entirely new realm of the senses, a 40-minute rock'n'rollercoaster of molten-hot bangers, scorched-soul ballads and grunge lullabies laced through with a lacerating lyrical honesty. In the lead up to the album release, Frank Carter & The Rattlesnakes will play intimate shows across the UK and Europe, bringing their trademark intensity and raucous stage presence to tiny venues and giving a first glimpse of End Of Suffering in a live setting. Tickets to these very intimate gigs will be available to fans early via an exclusive pre-sale on the website, head here for more info: http://www.andtherattlesnakes.com/. End Of Suffering will be released on several exclusive, limited edition formats, full info can be found via the band's website (http://www.andtherattlesnakes.com/).